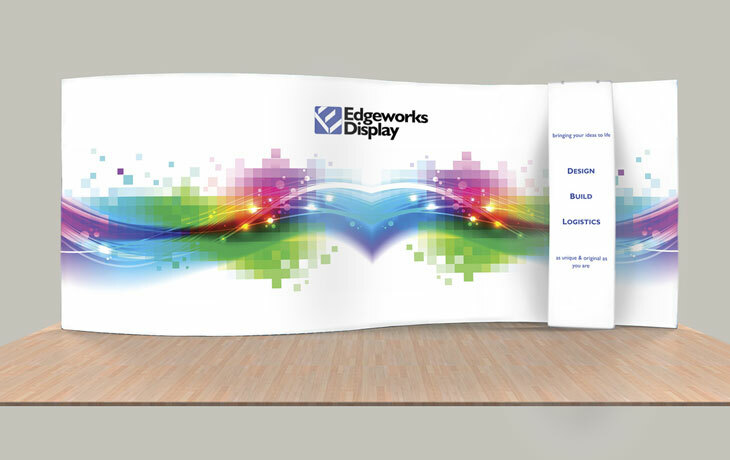 Edgeworks Display offers comprehensive trade show services and products, ranging from consulting on individual trade shows to complete turn-key packages. We have over 30 years of experience with in-house logistics in the trade show industry and strategic partnerships across the United States and Europe. We strive to improve your trade show Return-on-Investment (ROI), ensure that your brand image is customized for each show, reduce trade show expenditures, and simplify the exhibitor planning process.